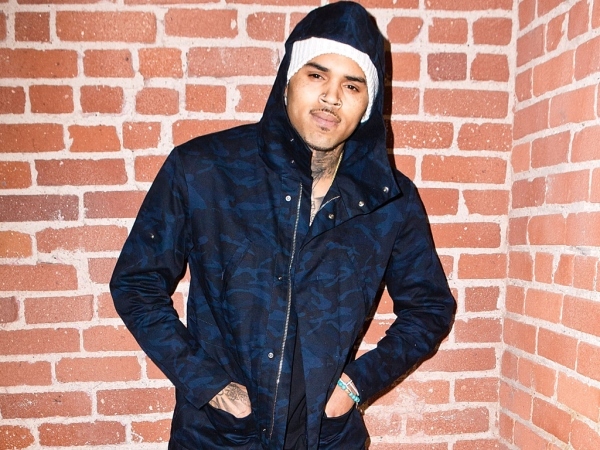 Chris Brown is reportedly a father. TMZ reports that the 25-year-old singer has a nine-month-old daughter. According to the website, the baby's mother is Nia, a 31-year-old former model who has known Chris for "several years". While the pair are not together romantically, sources close to both parties tell TMZ that they are "on very good terms" and Chris is "happy about being a father". There is no word yet on the child's name or any custody arrangement the parents have in place. However, TMZ reports that there doesn't appear to be any formal agreement where custody is concerned. The website has revealed the first photo of the infant, who certainly looks to have inherited her famous father's big brown eyes, similar nose and cheeky smile. The star has been in a tumultuous on-off relationship with 26-year-old model Karrueche Tran since 2011. Following numerous run-ins with the law over the years, Chris was ordered to serve 131 days in jail for violating the terms of his parole on May 9 last year. Due to overcrowding in the jail, he was given early release on June 2, 2014, which means he may well have missed the birth of his daughter.